DANIEL Craig is set to bank £39 million for 'SPECTRE'. 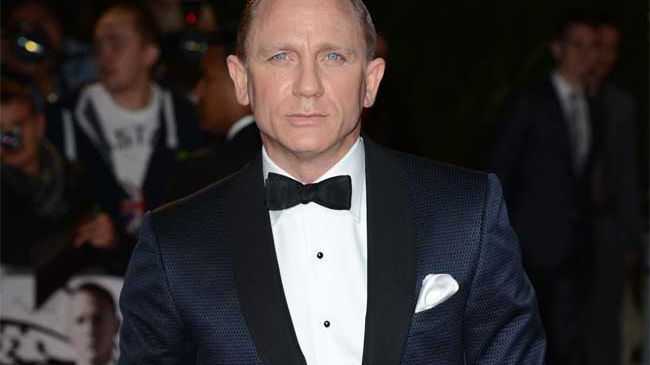 The 47-year-old actor has starred as James Bond for nine years and will secure his place as the highest paid Bond actor following the release of the 2015 film. A source told The Sun newspaper: "Daniel's deal means he'll bank $24million (£15.66m) for acting, around $6million (£3.82m) for endorsements and $30million (£19.58m) if the financial projections are on course. "Even taking inflation into account he is by far the highest paid Bond actor." Meanwhile, Daniel recently insisted he wanted to "move on" from the franchise but would consider staying for another film for money's sake. He said: "I'm over it at the moment. We're done. All I want to do is move on. For at least a year or two, I just don't want to think about it. If I did another Bond movie, it would only be for the money. "Now? I'd rather break this glass and slash my wrists. No, not at the moment. Not at all. I don't know what the next step is. I've no idea." The Hollywood hunk also offered advice to his successor. He added: "Don't listen to anybody else. Well, do listen to everybody, but you have to make the choice at the end of the day. It's your bed to lie on. "You've got to step up. People do not make movies like this any more. This is really rare now." 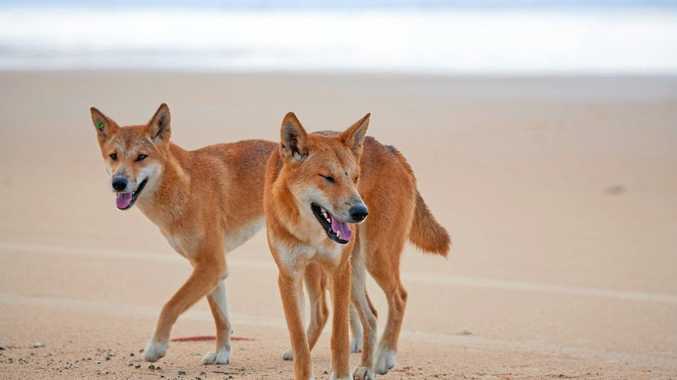 News The decision comes just weeks after two teens died on Fraser Island.